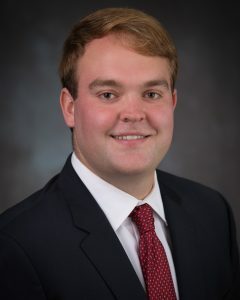 Born and raised in Atlanta, Jack Featherston joined Clement, Crawford & Thornhill, Inc. in June of 2017 after completing an undergraduate degree in Finance from the University of Georgia. Building on prior experience with Lubert-Adler, Jack is involved in the development of Laurel Island as the Project Manager. Laurel Island is a 160 acre mixed use community on the Cooper River. As Project Manager, Jack coordinates pre-development planning, zoning, design, and financial analysis. In addition to this responsibility, Jack focuses on retail development around the Southeast.